The price is PER yard of black fringe silky look trim. 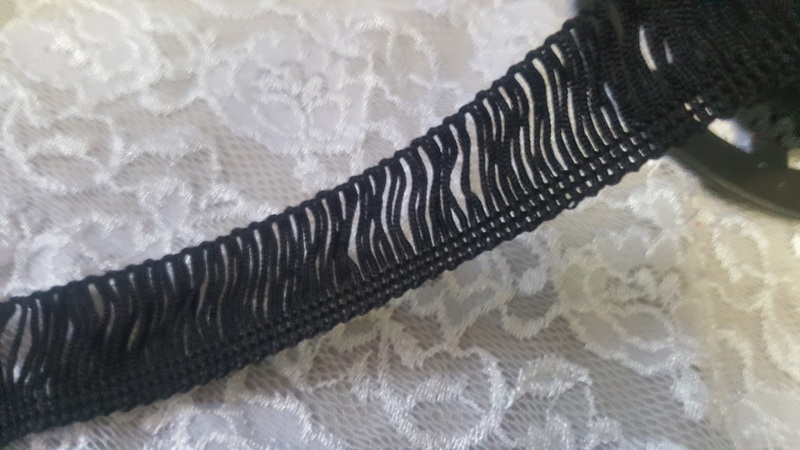 This fringe trim measures 1 INCH wide. You will receive in one continuous piece.